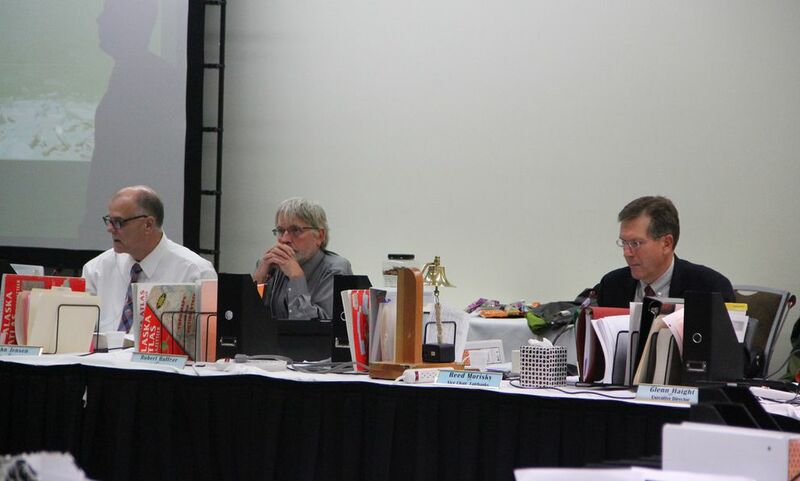 The reversal vote took place Friday during the board’s Arctic-Yukon-Kuskokwim finfish meeting. Board chair Reed Morisky said there was interest in revisiting the decision in part because the board had voted on it several times in the past two years. Board member Israel Payton said there had been “political pressure” from former Gov. Bill Walker’s administration.